...wishing you all a colourful and creative week! Loving all those blankets piled up like that. I would love to have to pick one out of that pile! craziness! now to add to my lifetime list I MUST add crochet to my 'to-dos! i want to make them all! GORGEOUS! This collection is so zingy! 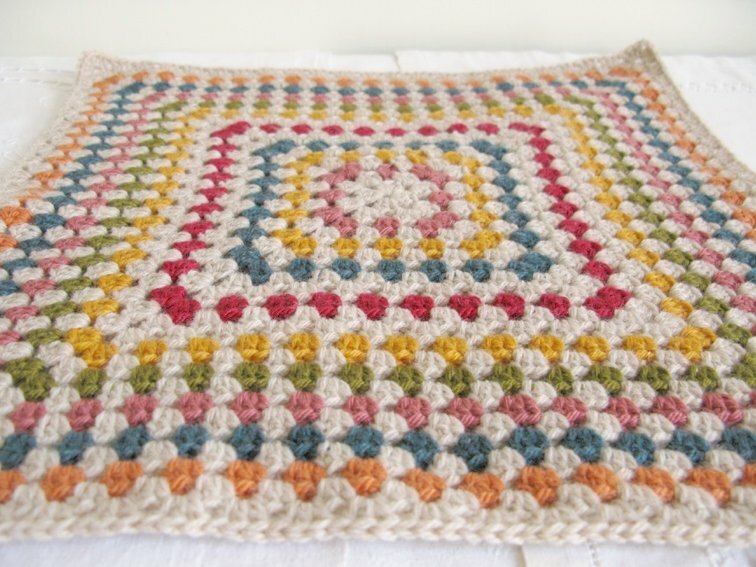 The colors could inspire anyone to pick up that crochet hook and yarns. I've been knitting a lot since the New Year, after crocheting lots of Christmas gifts ... good to switch back and forth between the techniques. Your site is always an uplifting place to visit. Many thanks! Gorgeous, just what I needed first thing on a Monday morning. Can't wait to see what you are working on. 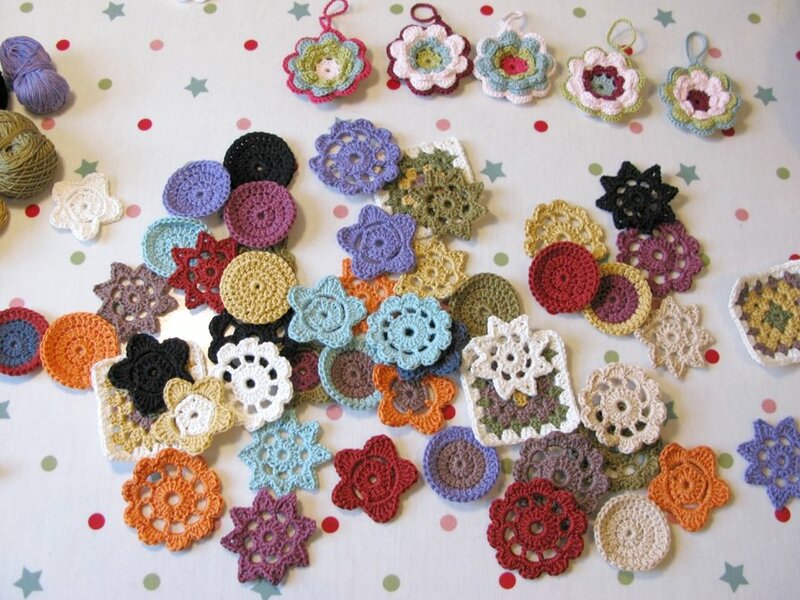 you make me wanna get my crochet hooks out and start a granny blanket, really! I love these posts. It's candy for my eyes. The colors are simply stunning. Hi Emma, what a wonderful post! Just what I needed! Love, just love all the COLORS! This is so inspiring! Where is my crochet hook????? These images are absolutely beautiful, I love the colours of the ripple blanket. Just absolutely beautiful! -Every bit of it! Oh all those beautiful colours and those blankets, it makes me want to crochet 24/7 to get mine finished and begin on the next one! Wonderful inspiring post Emma!